Just 100 years ago, the obstacles to getting a college education without a sense of hearing or sight were nearly insurmountable. Today, few students with visual impairments or other disabilities are held back from reaching their academic goals. Education has come a long way when it comes to inclusiveness. That said, accessible publishing still has a long way to go. Traditional printed textbooks are impossible to use for those with visual impairments. A student doesn’t have to be blind to struggle, either. Common disabilities like dyslexia and cerebral palsy can make reading a challenge in one way or another. Regardless of cause, ‘print impaired’ students need better solutions to these age old challenges. 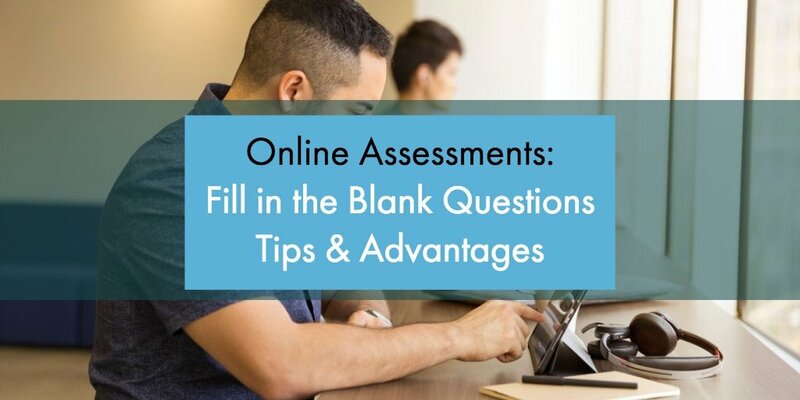 Online learning has been a huge step forward for the print impaired. If your digital publications don’t yet provide full accessibility for all users, it’s time to make that a priority. 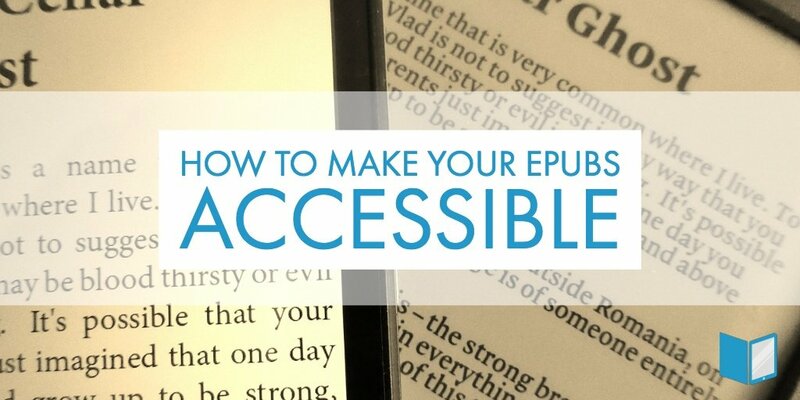 If you’re not sure how to create accessible ePubs, the following guidelines are the place to start. Without compatibility with screen readers and text to speech (TTS) devices, an eBook is useless to the print impaired. 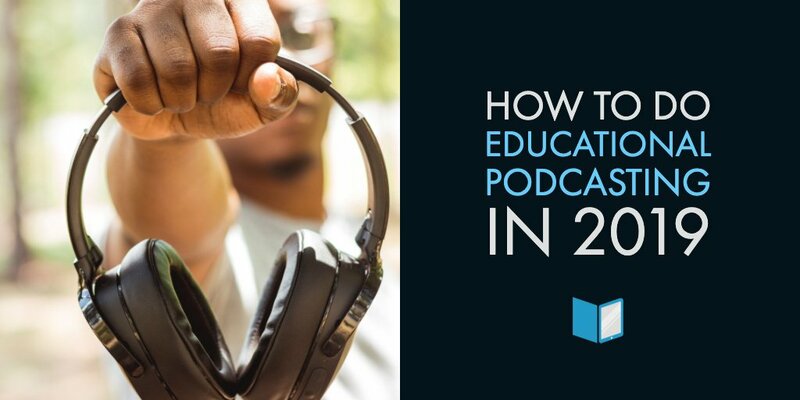 Students must be able to listen to all text and view the text with simultaneous narration. Narration may be done by synthetic or human voices depending on the text to speech device, but the outcome is the same: a student unable to read the eBook is able to learn the material in a customized format. Those who struggle to read text don’t always have a one-size-fits-all solution. Many students can see, but they need print to be larger than typical. All content should be resizable; both to be optimized for all screen sizes, and to support magnification. It should also support color contrast features, and allow adjustment of font, font size, and line spacing to user preference. One challenge of TTS readers is that often they don’t allow for students to choose which text elements are read aloud and which are omitted. Few students need to hear every footnote, producer note, and page number, so the user should be able to skip these elements if they choose. The publication should also be browsable by chapter, section, and page. 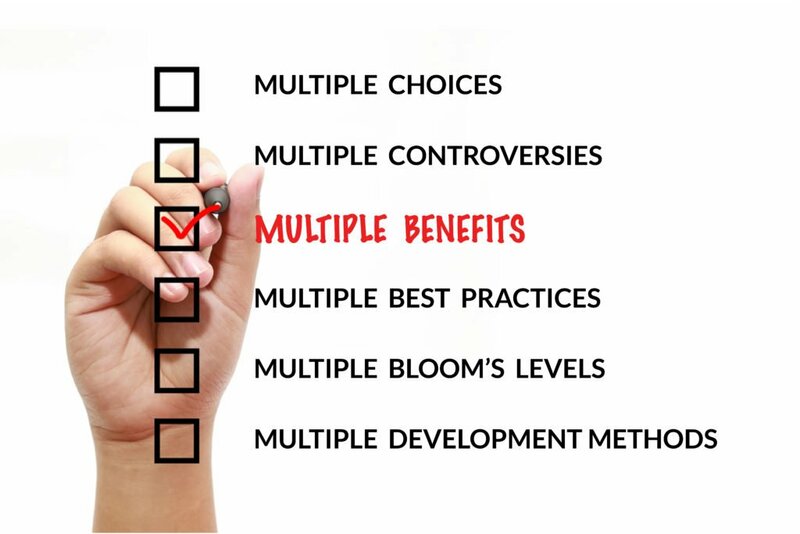 To be truly accessible, digital publications should be compatible with a full range of input methods. This may include keyboard, mouse, touchpad, and even voice input. Imagine the frustration of a student trying to do assigned homework from the wrong section of the textbook. Historically, eBooks page numbers haven’t always matched that of their hardcover counterparts. Make sure your ePubs have page numbers that correspond to their print equivalent. The support shouldn’t stop at text. Students listening to learning content must be able to hear detailed descriptions of images and follow along with videos like any other student would. For this reason, online publications should always include image captions for photos and graphs as well as all videos. 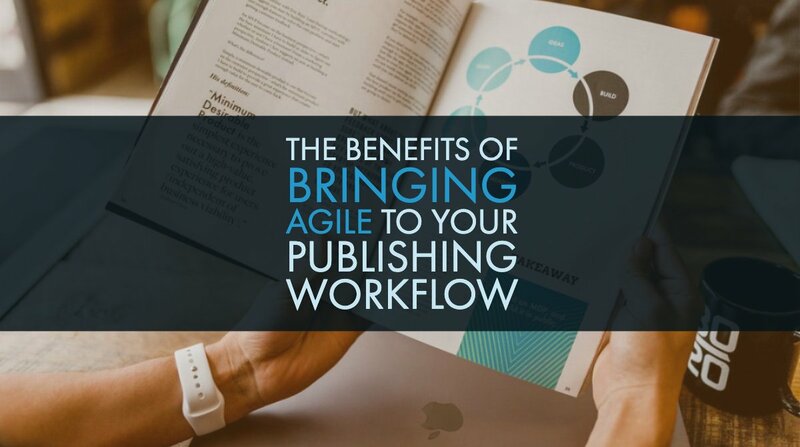 For the greatest possible flexibility, publications should be accessible on almost any laptop, mobile device, and e-reader. The best way to make ePubs accessible is to consider the needs of differently abled students throughout the publication process. 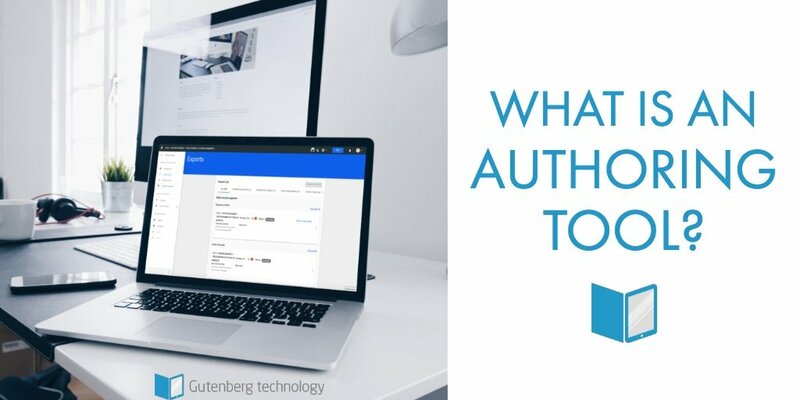 For any eLearning project, MyEcontentFactory is a quality tool to create inclusive learning content of all kinds.